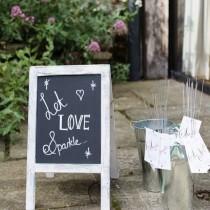 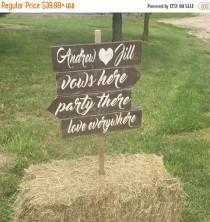 Burlap banner with "In Love" painted on squares. 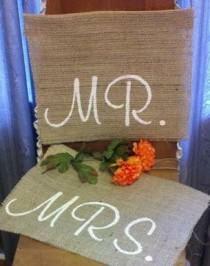 Natural burlap is used to make this banner along with the jute string for displaying your decorations. Letters are painted in white along with 3 red hearts. 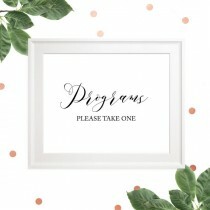 Use for Valentine's Day or at a Wedding! 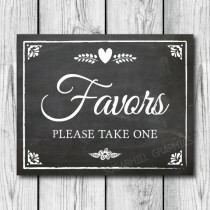 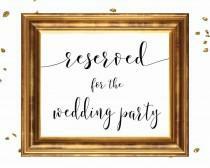 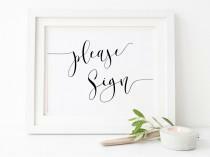 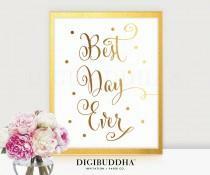 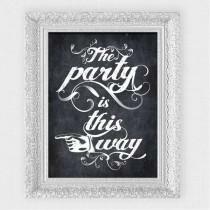 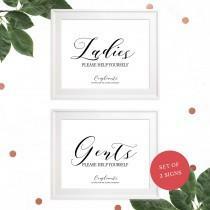 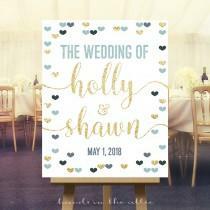 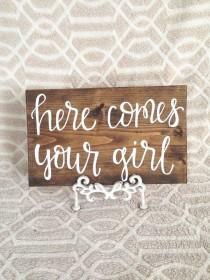 A beautiful printable Reserved wedding sign, features the text in a modern romantic calligraphy. 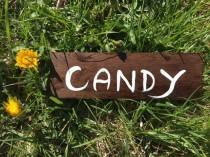 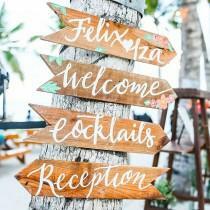 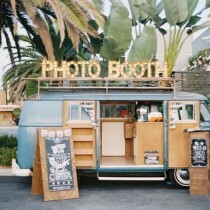 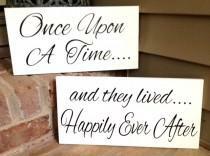 This sign is fully customizable, please contact with me if you have any special request. 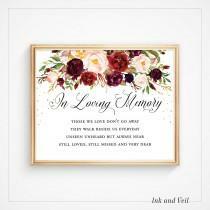 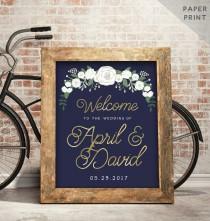 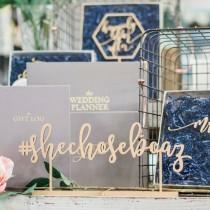 A beautiful printable custom In loving memory of wedding sign, all the details is spelled in a mix of a modern romantic calligraphy and an old style serif type. 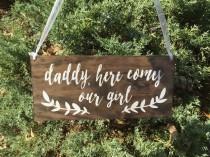 This sign is fully customizable, please contact with me if you have any special request. 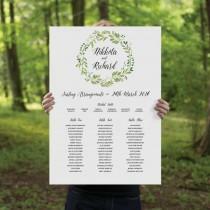 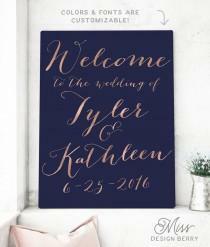 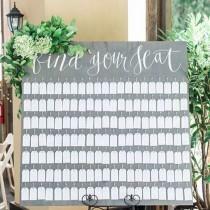 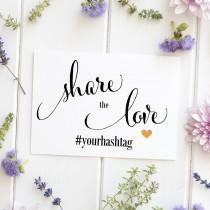 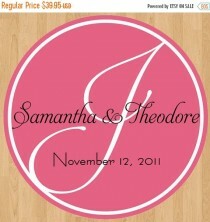 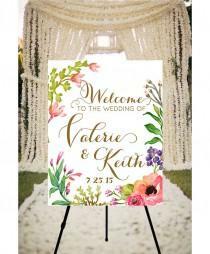 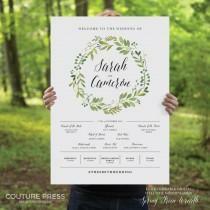 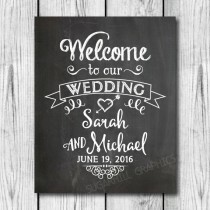 A beautiful printable Programs please take one wedding sign, features the text in a modern romantic calligraphy. 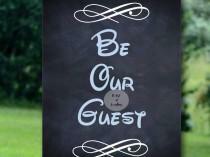 This sign is fully customizable, please contact with me if you have any special request.